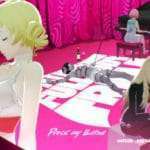 Last week, Atlus confirmed that the Western release of Catherine: Full Body will feature Japanese voices, alongside an English dub. 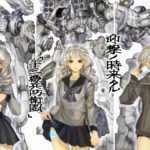 It was also confirmed that the game will include English, French, Italian, German, and Spanish subtitles. 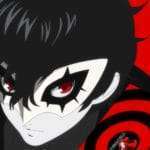 During the same presentation with the above release information at EGX 2018, the game’s only listed platform of release was “PlayStation 4.” This raised questions, as the game is slated for a PlayStation 4 and PlayStation Vita release in Japan, on February 14, 2019. Reddit user “forthisisme” sent an inquiry to Atlus USA’s customer service about this, and received a response which implies that the game will not be seeing a PS Vita release in the West at all. 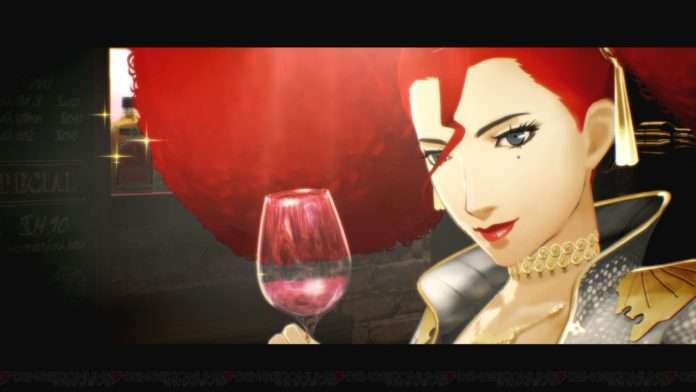 I’m hoping that I’m not the only one reaching out but after seeing information posted online about EGX 2018 and Catherine, it was noted that the listing for the game showed only PS4. […] If you can confirm that it’s also possible to have a release on the Vita, that would be great. Atlus U.S.A. is focusing on publishing solely the PS4 version in the Americas. We ask for your understanding in this matter and thank you for your interest in the Catherine remake. 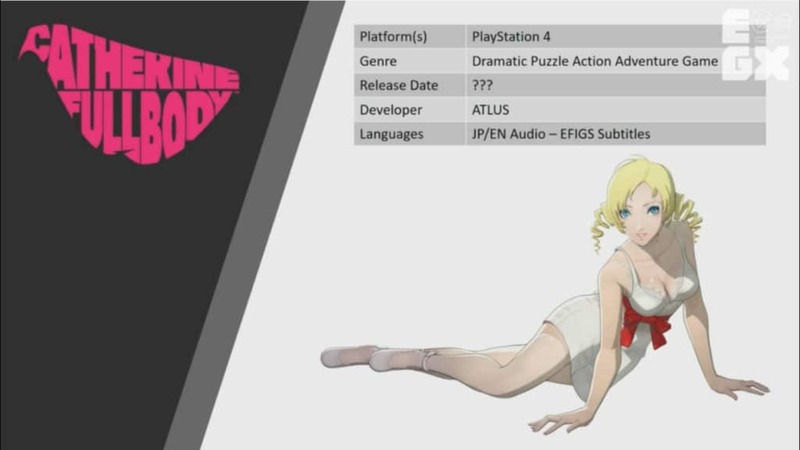 It is worth noting that official platforms have never been given for the North American or European release of Catherine: Full Body since its localization announcement in December 2017, and subsequently the E3 2018 trailer announcing its 2019 release window. In May 2018, it was reported that the production of physical Vita games in America and Europe will end by March 2019. It was recently reported that production of the handheld, in Japan, will end in 2019.